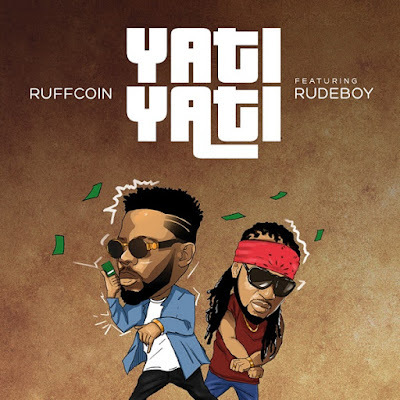 New Audio | Ruffcoin ft. RudeBoy – Yati Yati - #1 Music Entertainment Website! Ruffcoin links up with Rudeboy to unvail a spanking new single dubbed "Yati Yati". The song is blend of hiphop and highlife only a genius can create. The single was produced by RuffyRecordz' producer Dbigswish, Mix and mastered by Mixmonsta.